Boutique caterer, bartlett mitchell has had the most successful year in its history with sales wins over the past year worth over £42m in turnover over the duration of the three to five-year contracts. In addition, the company has retained over £3m in business this year. Many of the contract wins have been with some of the best-known names in the financial sector including the FCA (Financial Conduct Authority), Fidelity, Friends Life and Old Mutual. bartlett mitchell also won major contracts this year with Publicis, one of the World’s leading advertising and marketing agencies, and mobile telecoms giant, Three. 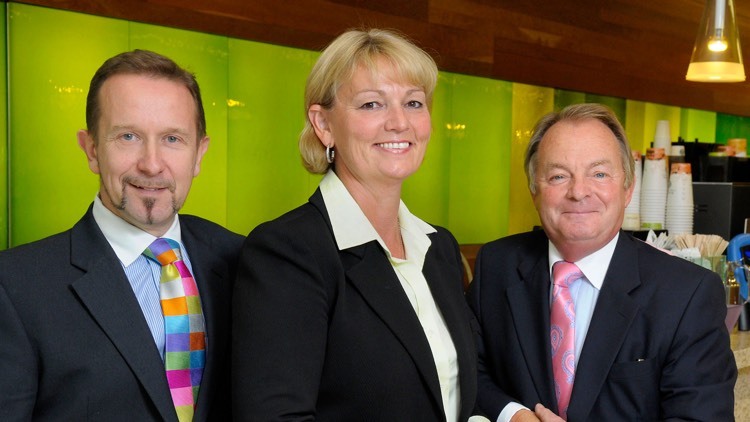 According to Wendy Bartlett, CEO of bartlett mitchell, 2014 has been a milestone year for the company. “Last year, we focused on team development – led by Ian Mitchell and David James focused on food innovation so we had all the building blocks in place as we moved in to 2014, including a new team of development chefs. Clients and consultants have been impressed when they’ve been on unit visits and they like the work our team is doing. Even though we are now a £30m business with 700 employees, the feedback we get is that they like the personal touch they receive particularly from founding Directors, Ian Mitchell and David James and it’s important to us to make sure we continue providing this level of personal service. “We’ve also been delighted with our sustainability achievements in 2014, particularly our 3-star rating from the SRA, and this year has finished on an exciting note with our acquisition of Inn or Out Events. It adds another dimension to the services that the company can offer and demonstrates that we are in this business for the long term.